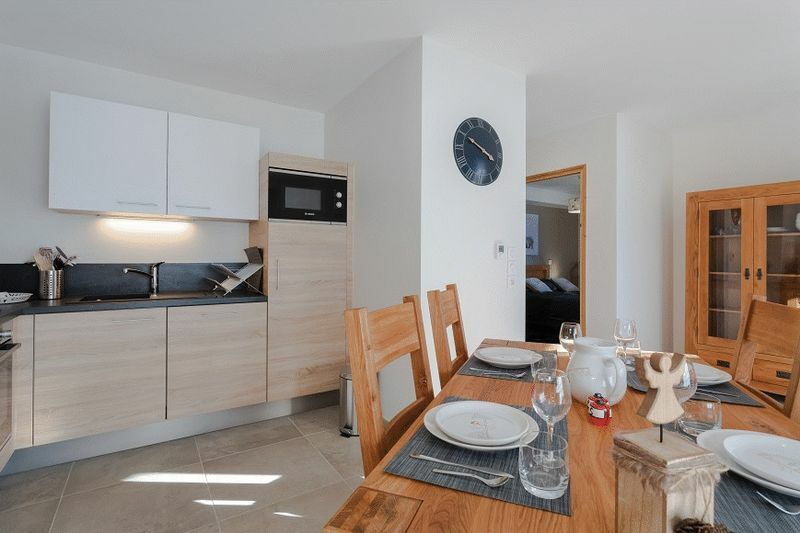 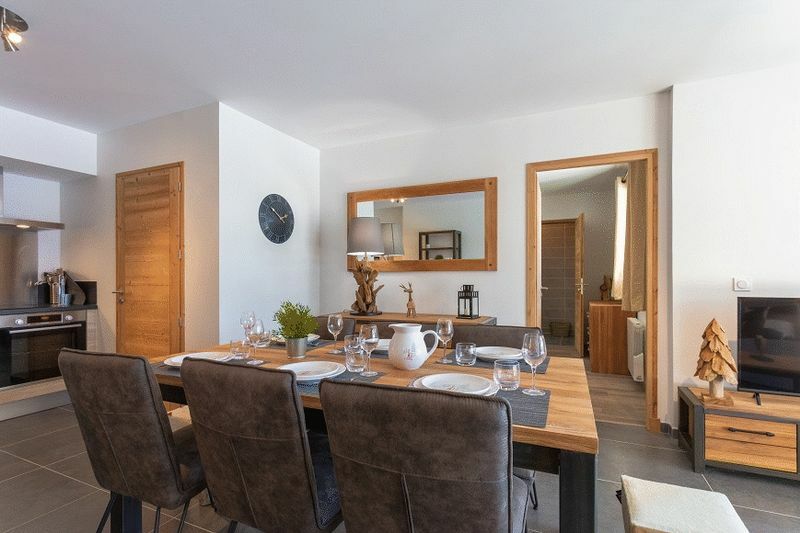 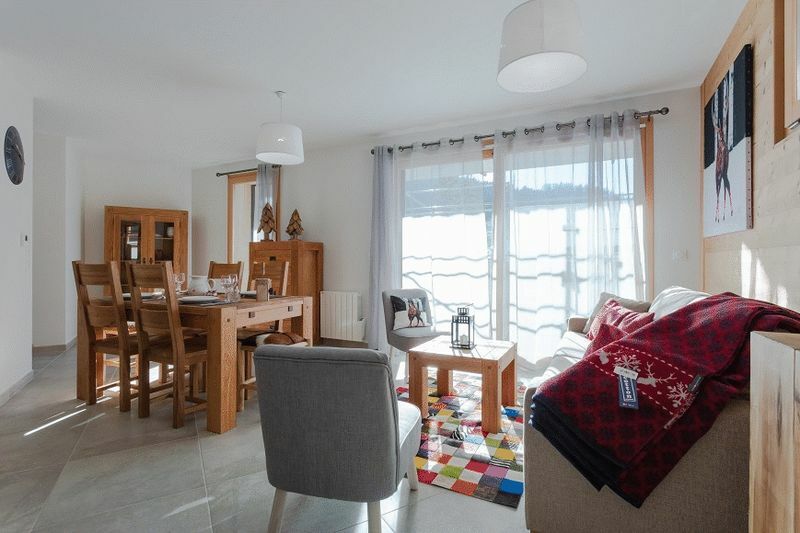 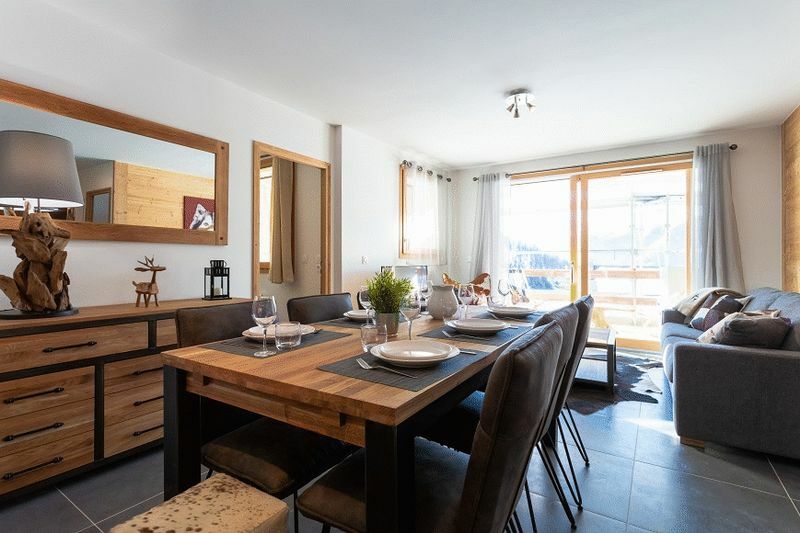 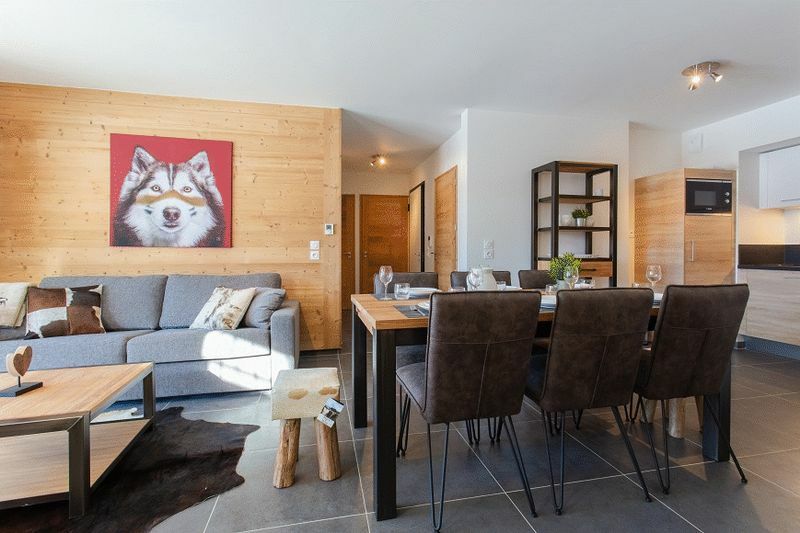 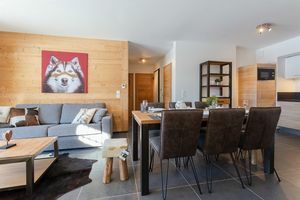 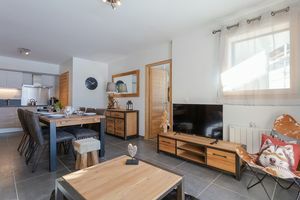 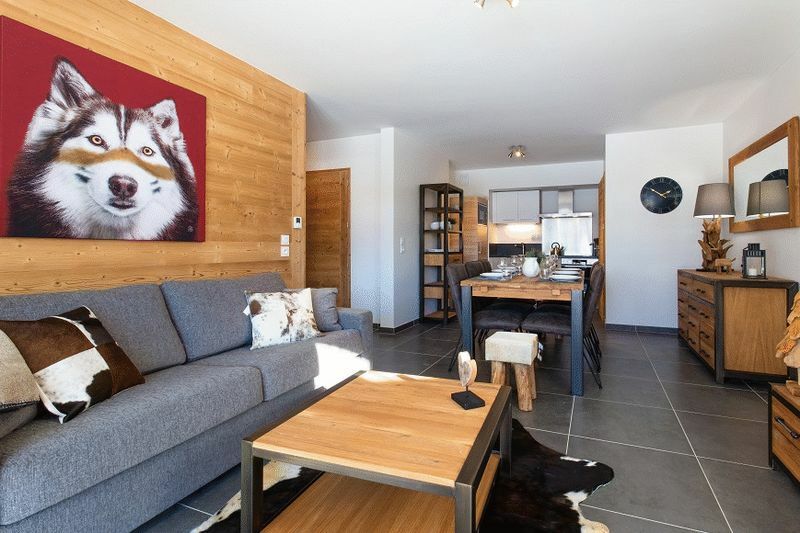 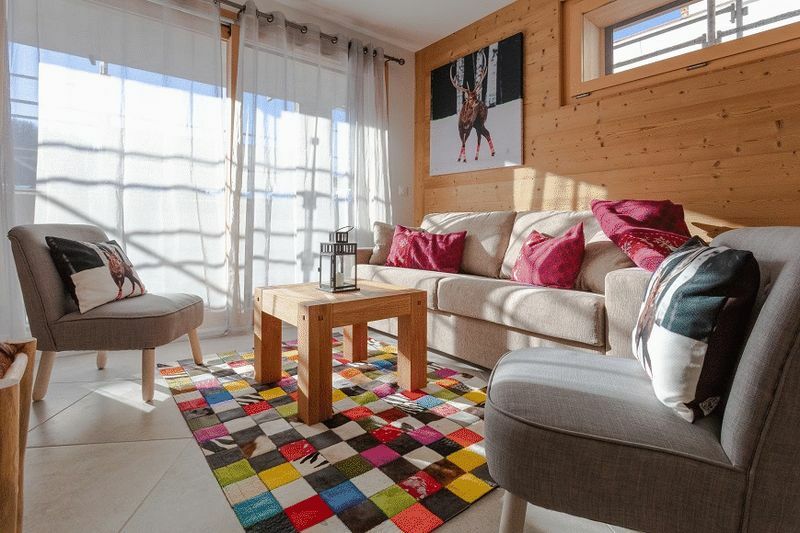 Ideally situated in the resort centre, close to all amenities and at the foot of the Cheveuils piste and Alpette cable car, L’Oree des Pistes will take up a unique and privileged position in the traditional Alpine village of Oz en Oisan. 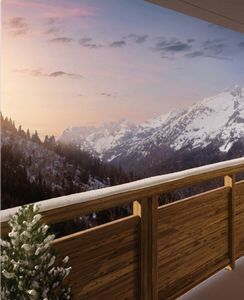 This residence will be constructed to a high standard with an architectural style that blends perfectly with the chalet-style surroundings. The ski-in ski-out positon of L’Oree des Pistes offers direct access to the 250km of pistes in the area, soon to be much more thanks to the planned link between Alpe d’Huez and Les Deux Alpes. 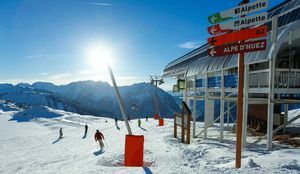 The Alpette cable car, closest to the development, whizzes skiers directly to an altitude of 2050m, ensuring fantastic snow conditions. 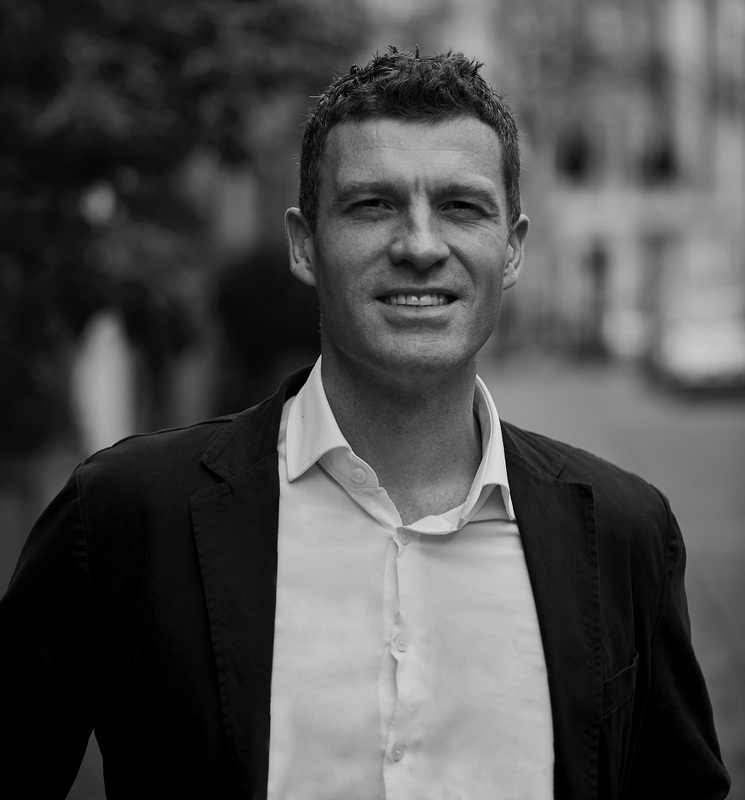 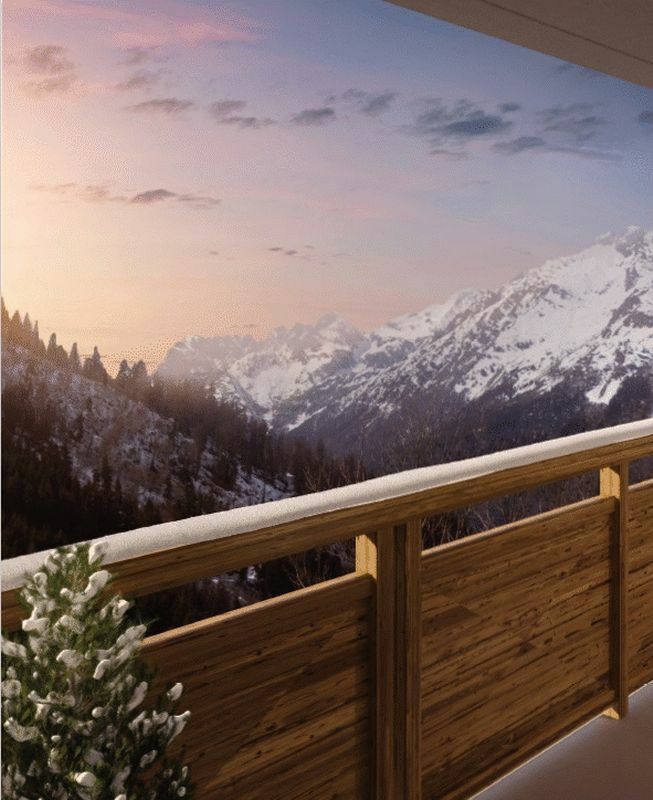 The development itself will be comprised of 45 freehold apartments, ranging from studio to 4 bedrooms and each with a floor space much larger than the average in the Alps. 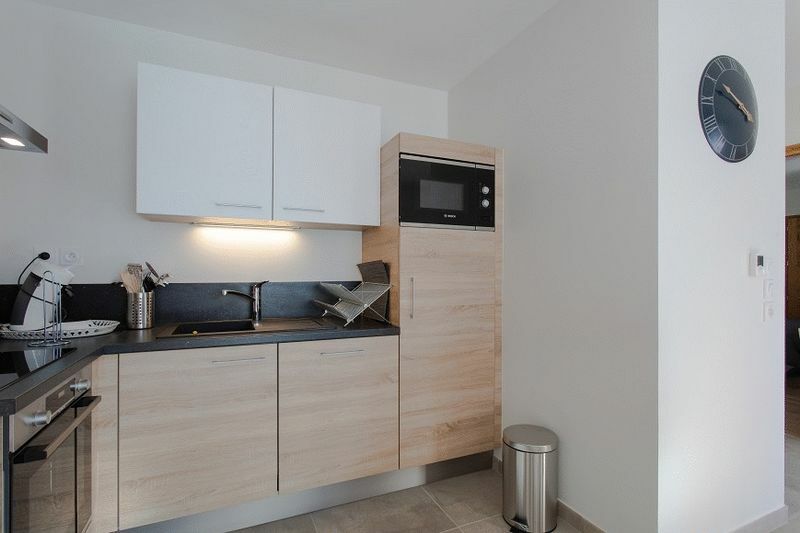 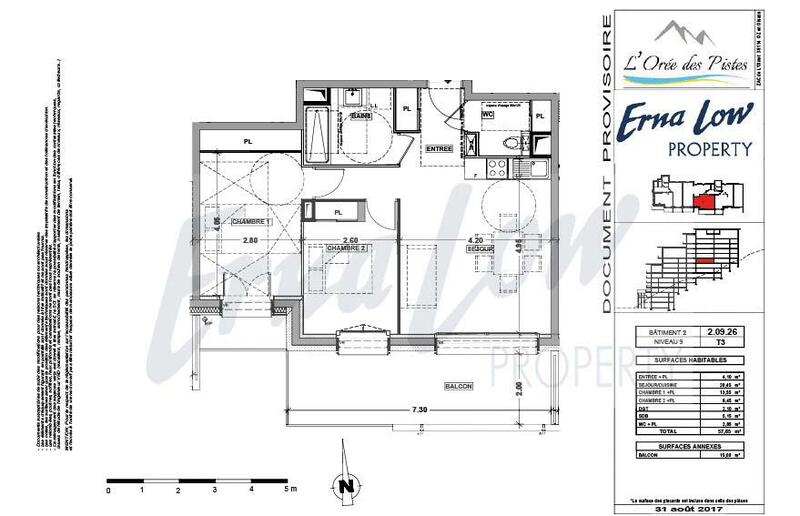 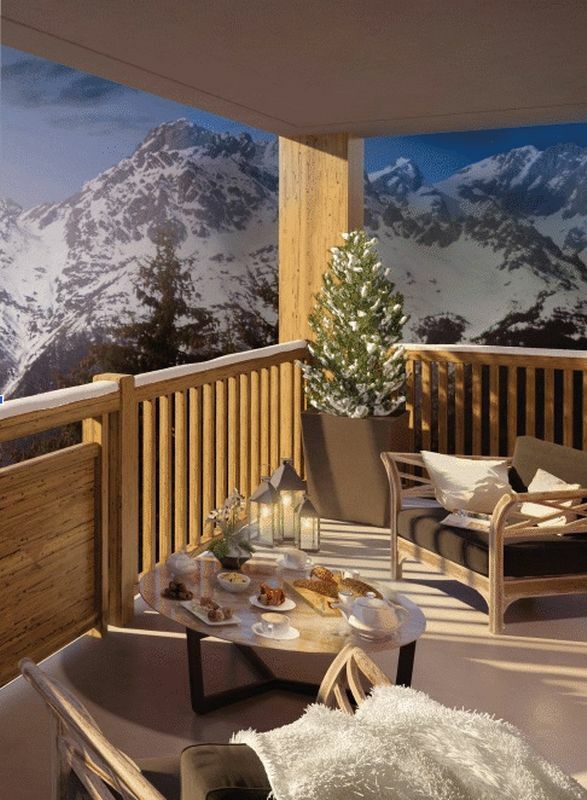 The properties will each benefit from a private balcony or terrace with wonderful mountain views, a ski locker, storage cave and at least one underground parking space (dependent on the size of the apartment). 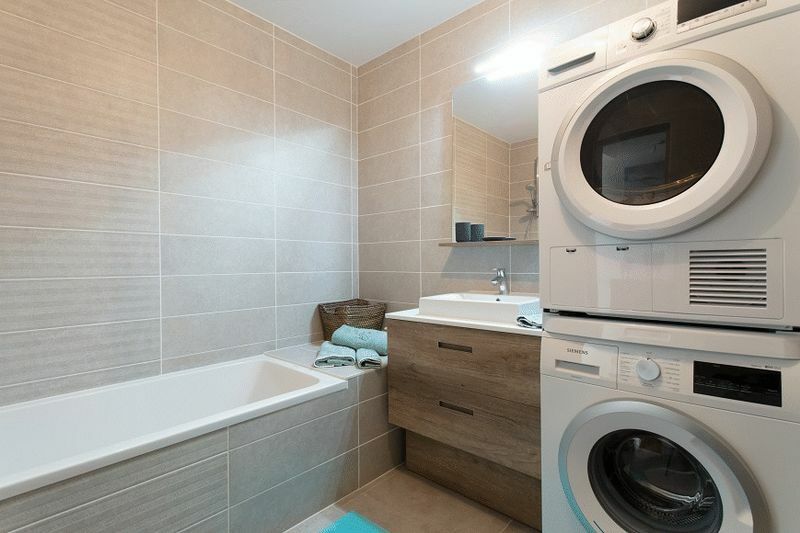 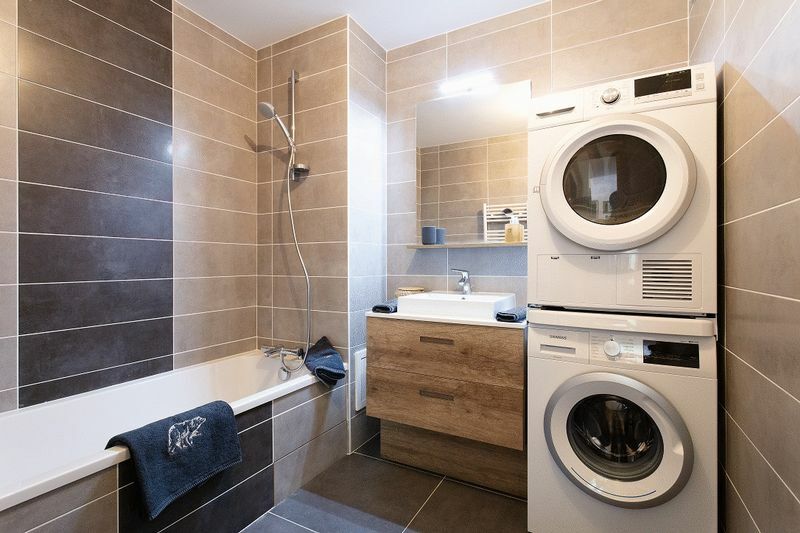 Owners will have the opportunity to add their own personal touch to the properties, with a range of flooring, wall tiles and paint finishes to choose from. 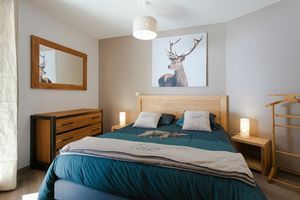 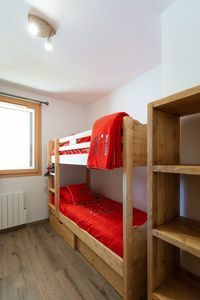 Oz en Oisans is a pretty, traditional resort just 50km from Grenoble airport with regular buses connecting the two. 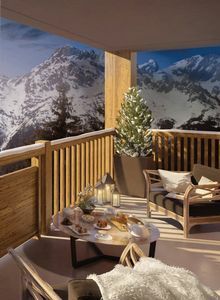 The pedestrian centre of the resort holds all the amenities you need in a high-altitude village – a bakery, supermarket, ski schools, ski shops and traditional French restaurants. 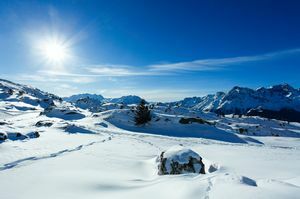 Connected to the Alpe d’Huez ski area, Oz en Oisans offers access to over 250km of high altitude skiing. 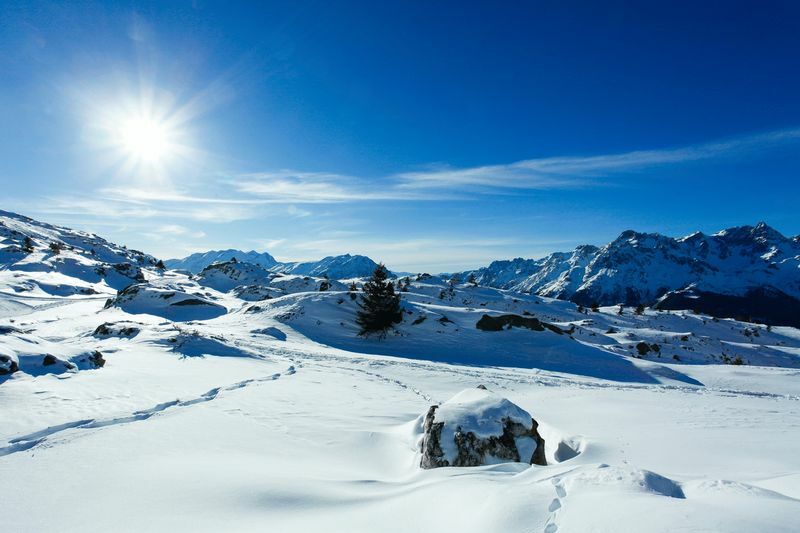 In 2021, Alpe d’Huez will be connected to neighbouring Les 2 Alpes creating one of the largest ski areas in France. 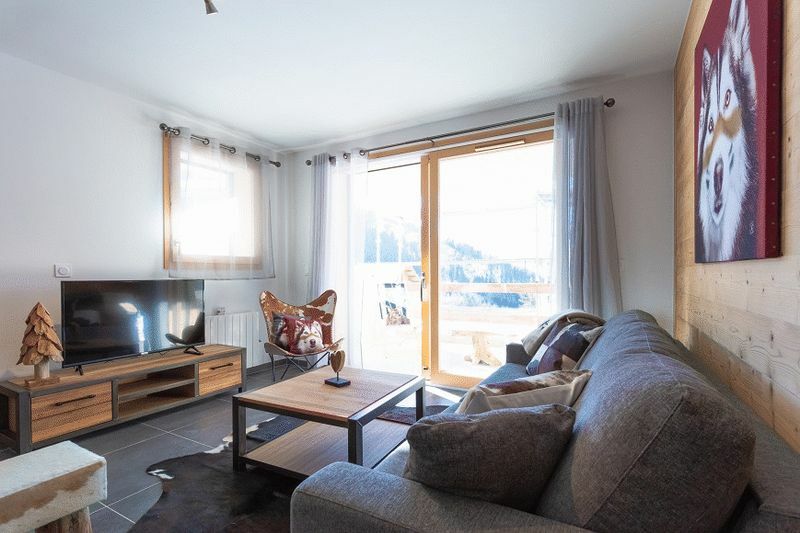 Now is an excellent time to think about in investment in Vaujany which is sure to provide both short and long-term growth. 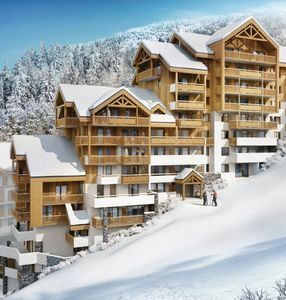 L’Oree des Pistes is being constructed by a renowned developer in this area with 40 years of experience in the industry and 3 projects currently ongoing in Vaujany. 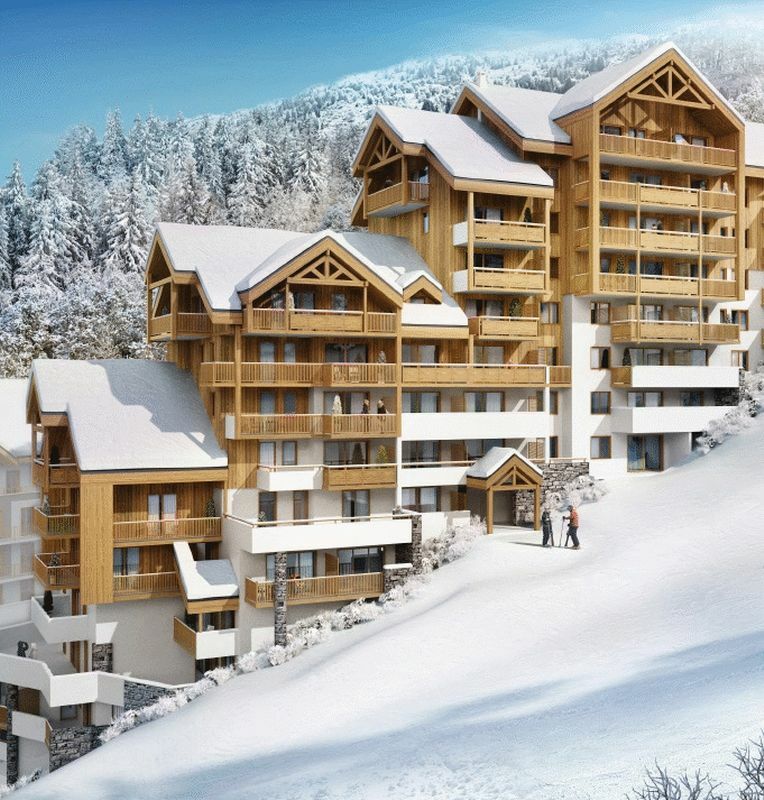 As with all their projects, L’Oree des Pistes is a premium-quality development, designed to be in keeping with the traditional Alpine spirit.